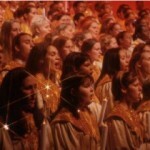 The Candlelight Processional Dinner Package provides guests with a lunch or dinner meal at select Epcot restaurants and guaranteed seating to the popular Candlelight Processional holiday spectacular. Recently Disney’s added in a VIP viewing of IllumiNations, Reflections of Earth, to make this a really great deal! 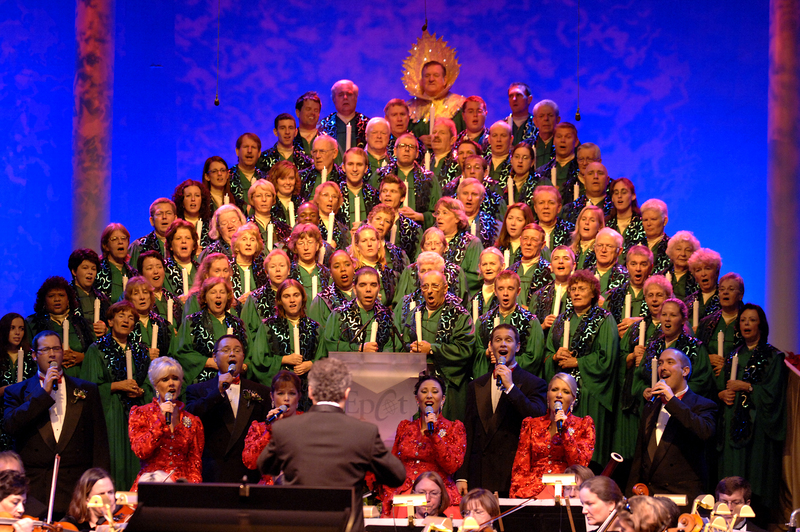 At the event, the Christmas story is told by a celebrity narrator while a 50-piece orchestra and choir accompany the re-telling. 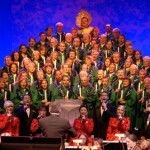 The event is held on select nights from November 25 – December 30, 2011 in the American Gardens Theatre in Disney World’s Epcot. Does not include park admission. Includes your choice of an appetizer, entree, dessert and non-alcoholic beverage or 1 full buffet from the restaurant’s menu. Prices exclude tax and gratuity. Instead of waiting in a loooonnng line (to get a leftover seat) for this memorable holiday tradition, book a package now. 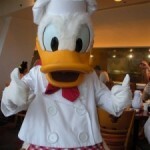 Call (407) WDW-DINE or (407) 939-3463! I suggest if you’re going to book the package, you do it soon. I started calling at 7:00am Eastern on Tuesday 7/26, the first morning they were available. It was 25 minutes before I could even get in to the system (I got either busy signals or “all circuits are busy now”), and then it was a 45 minute wait on hold before talking with a CM. Eventually I was able to book Tutto Italia for December 10 for 2nd show of CP. But before that, I asked the CM to find anything at Via Napoli anywhere from 12/10 to 12/12. She found *no availabilities* for any time, any show, any of those dates. So like I said, if you’re going to book, book soon! Finally gonna do this…Biergarten lunch and early processional on 12/10…yea! We got our Le Cellier lunch with the 5 PM Processional by hitting the phones at 7 AM and having good re-dial fingers. According to our CM on the reservations line, the narrator on Dec 6 will be Edward James Olmos. So excited to see this! 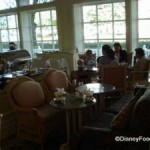 We have a reservation at Garden Grill and will see the late showing of the CP on 12/22 with Susan Lucci. I began calling at 7 am Eastern on Tuesday when the packages went on sale. Couldn’t get anything but a busy signal for the first 55 minutes, then finally got through and spent 35 more minutes on hold. We were able to get our first choice, but heed Paul’s advice and call now if you want to do this! I ended up waiting to book my clients CP packages in the afternoon on Tuesday when bookings opened and got right through and was able to book all my clients first choice, including LeCellier! 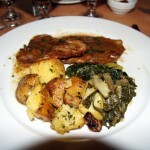 But I do highly recommend that you book as soon as possible to get your first choice in dining location!